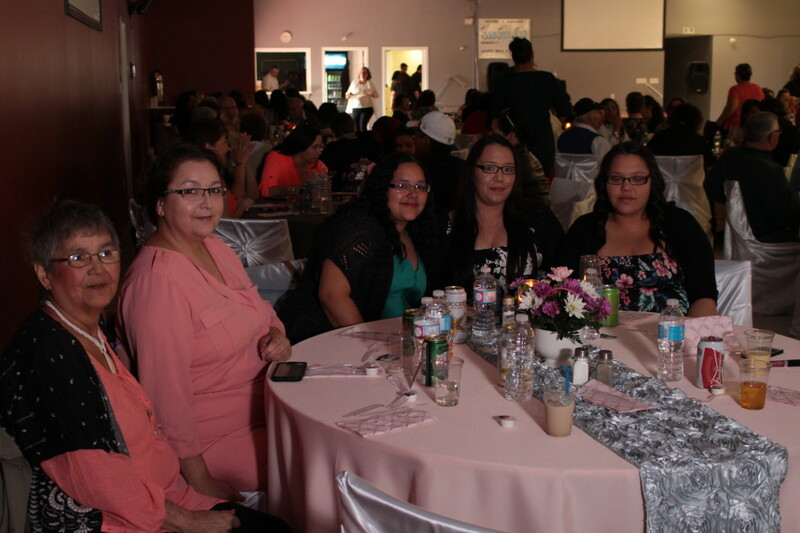 The Diamonds and Pearls Mother’s Day Social was held Saturday, May 7th, at the Listuguj Community Development Center (Bingo Hall). 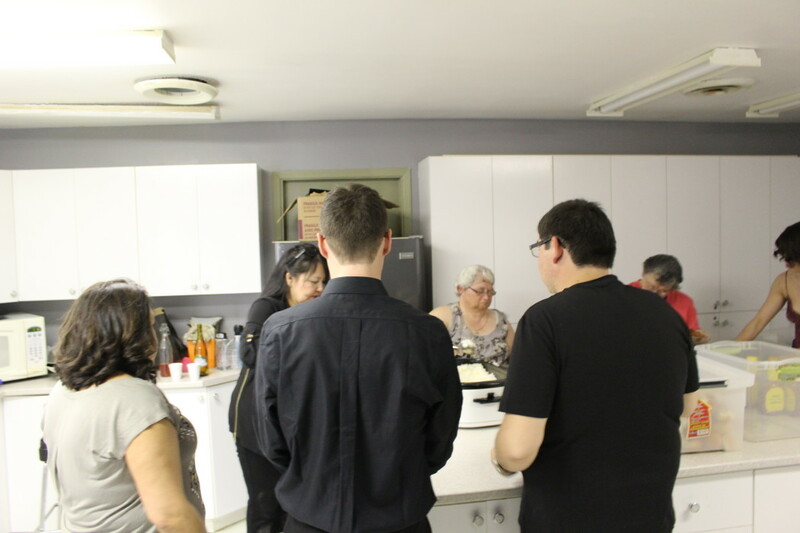 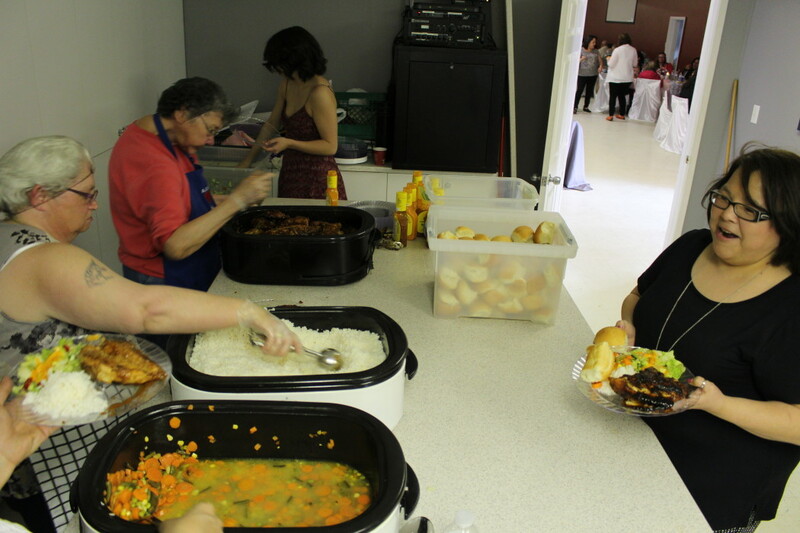 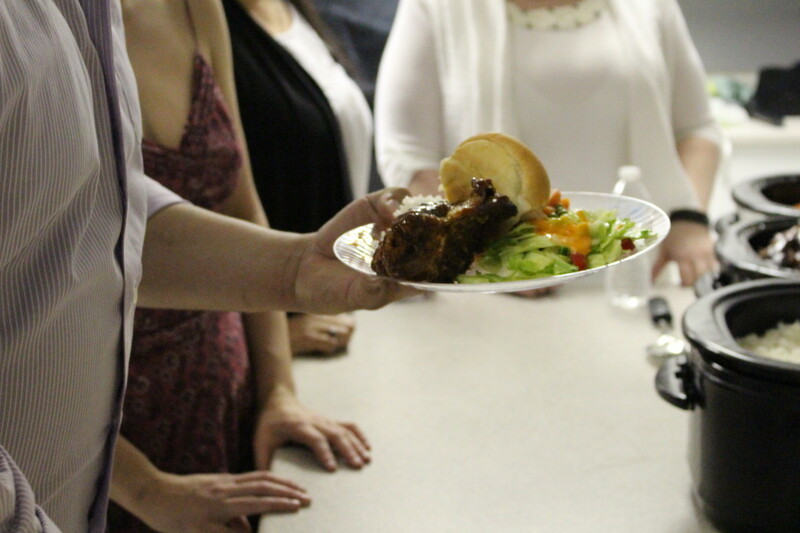 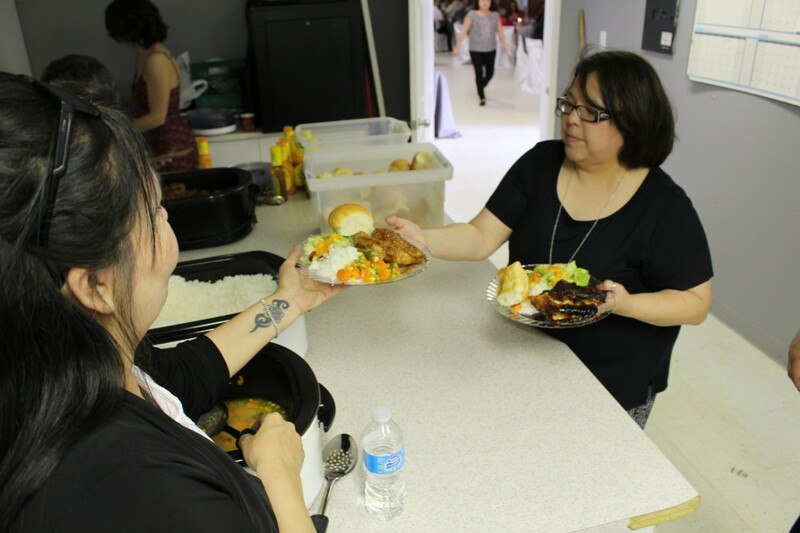 Doors opened at 5 p.m and supper, which consisted of chicken, rice vegetables and salads (made by Elders Jean Martin and Donna Wysote) was served at 5:30 p.m.
Patty Martin was the Master of Ceremonies. 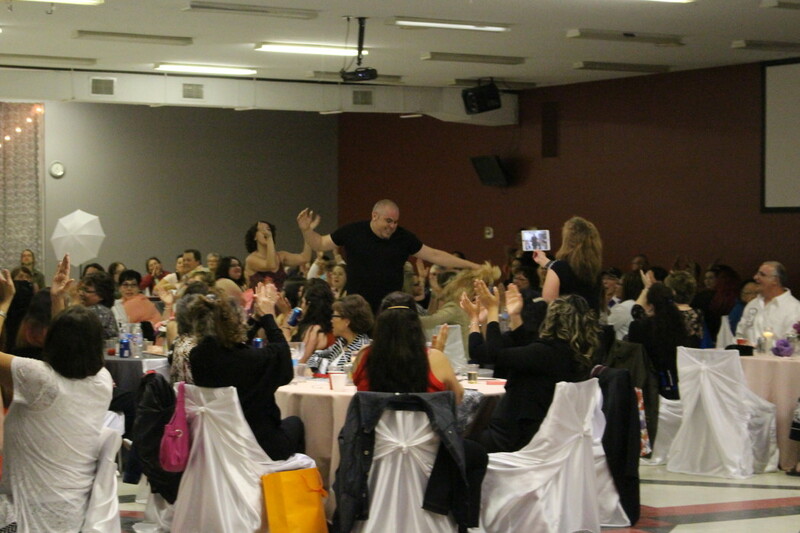 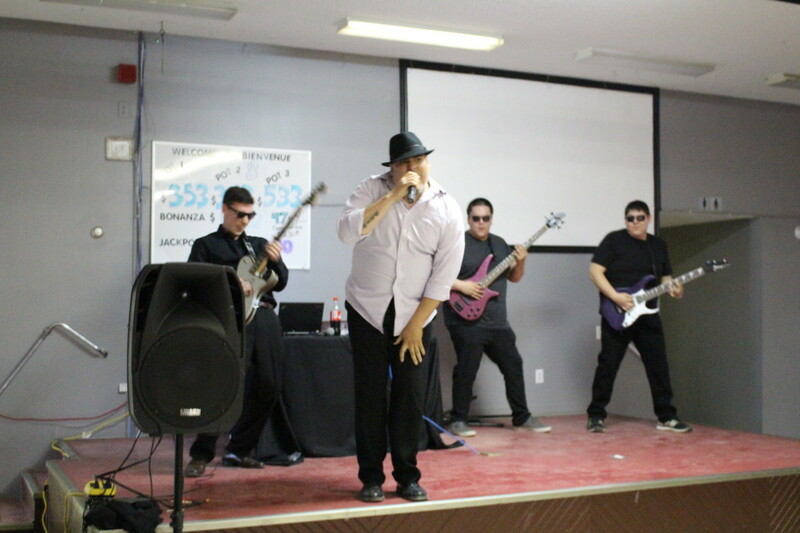 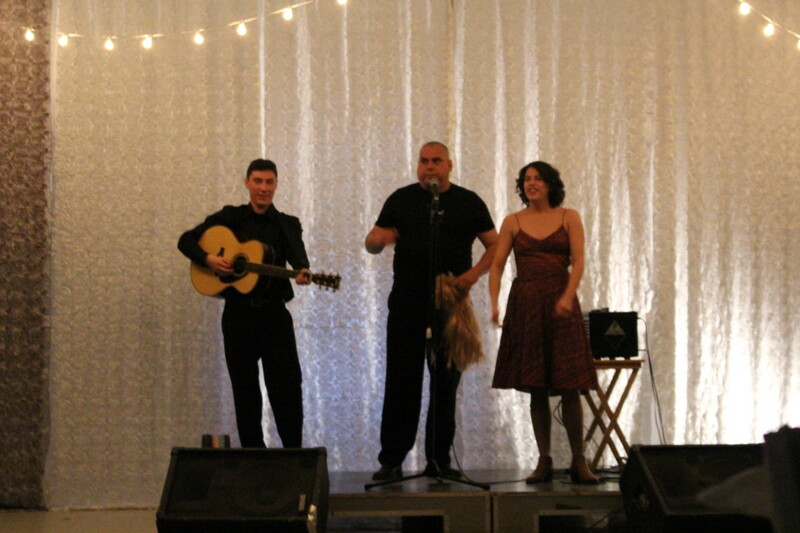 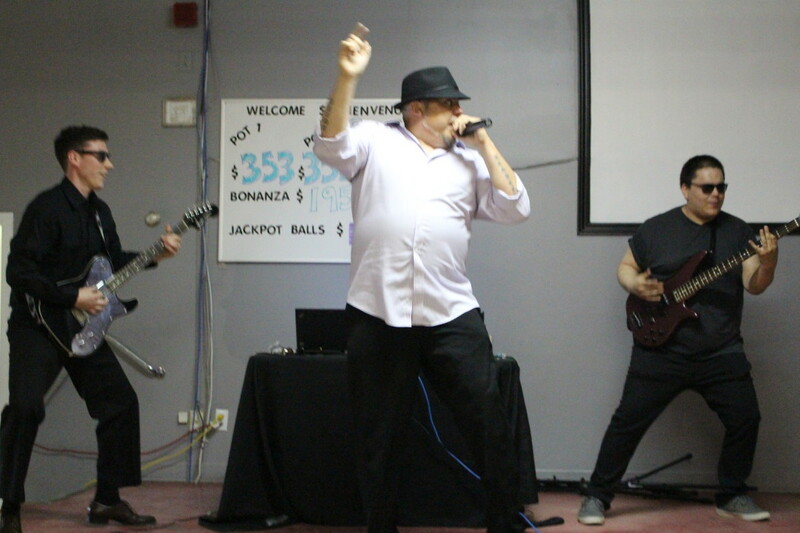 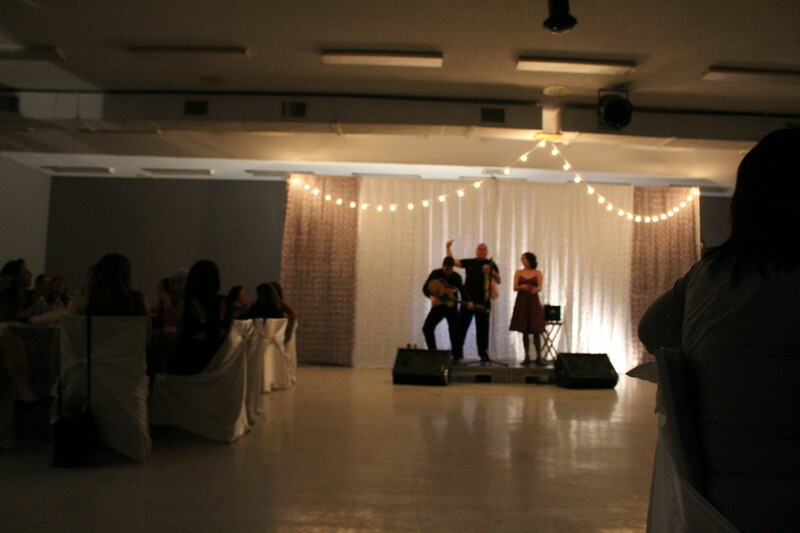 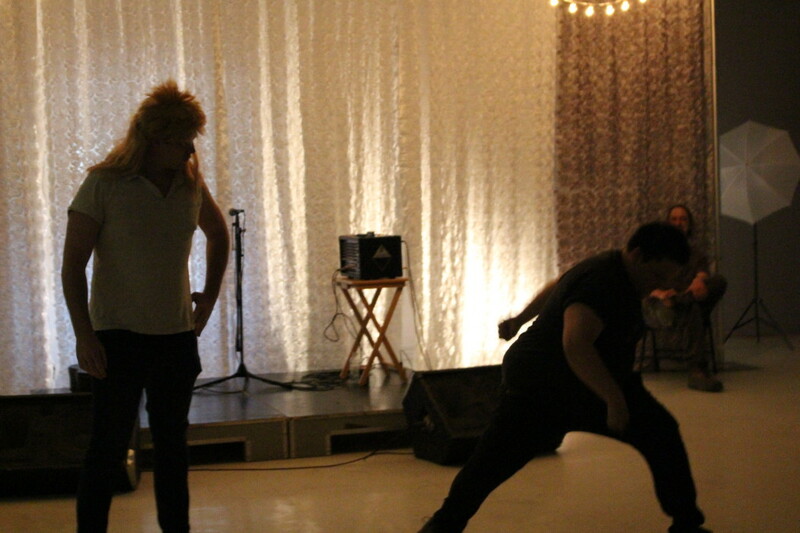 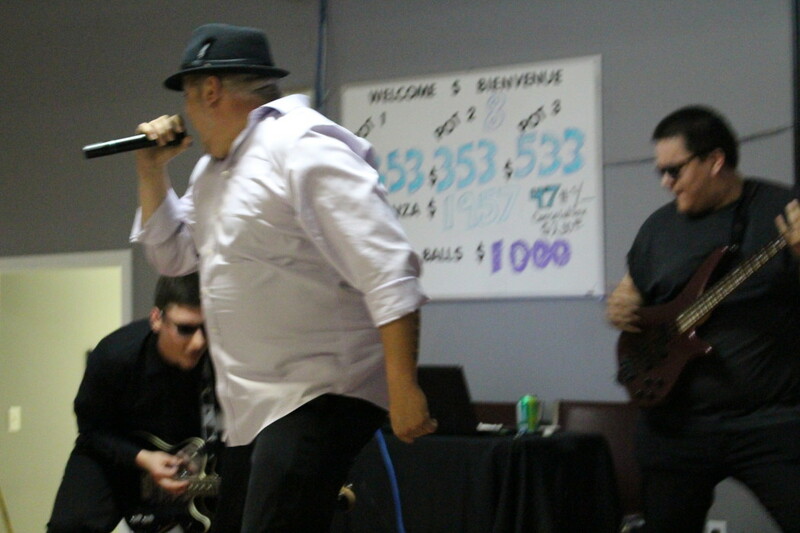 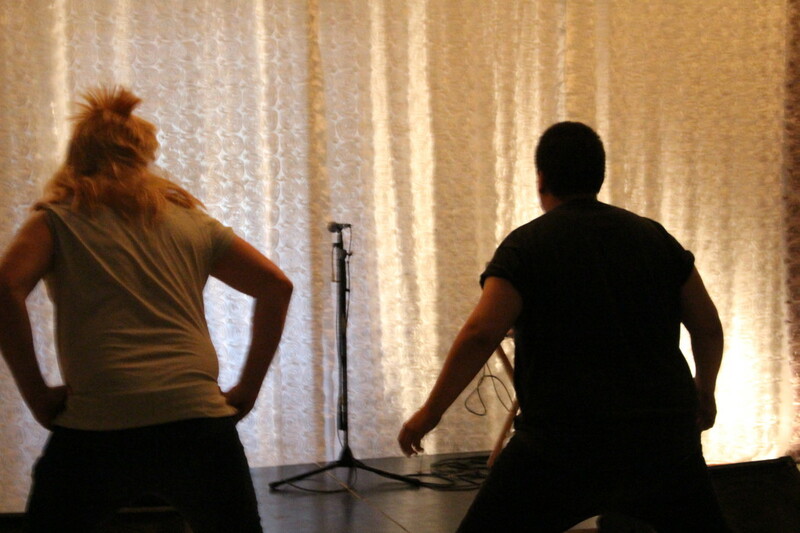 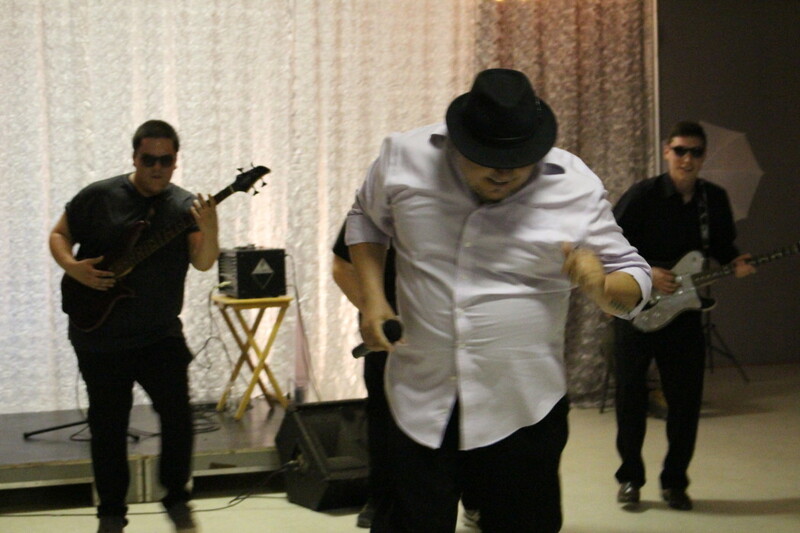 The fundraiser event’s agenda was a mix of live performances, video sketches, door prizes as well as a fundraiser basket. 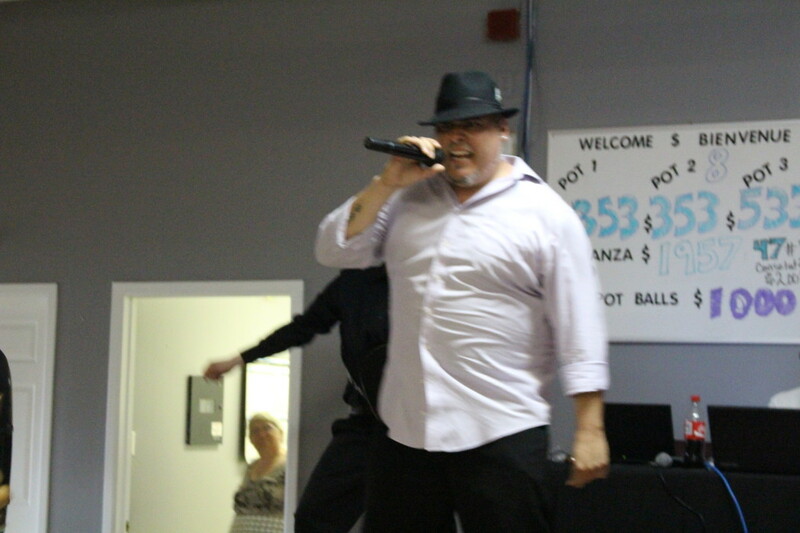 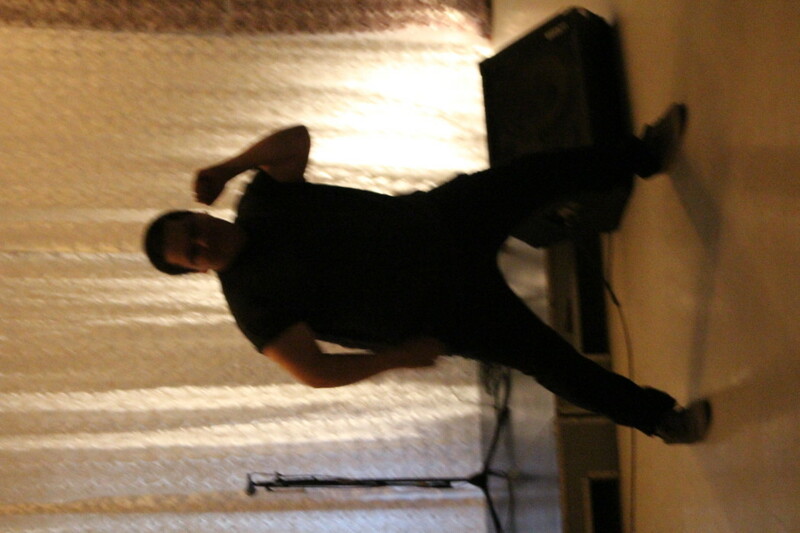 Guest singer ‘Paul Jenson’ was also in attendance. 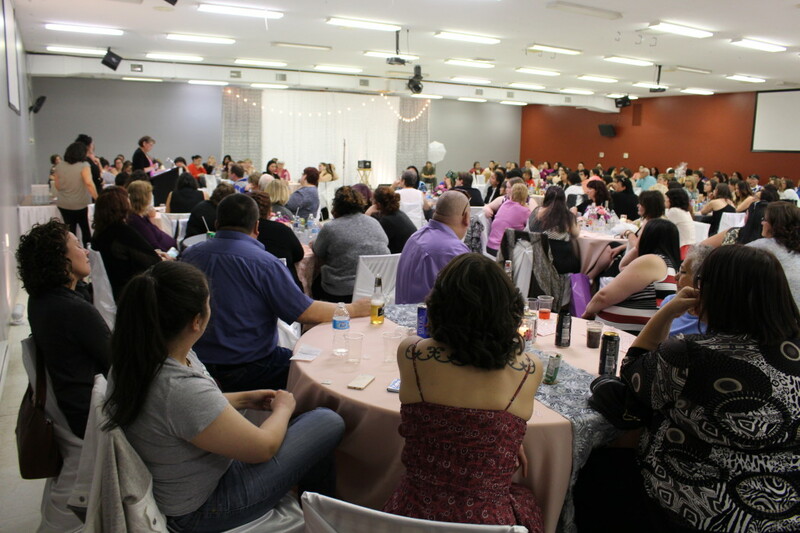 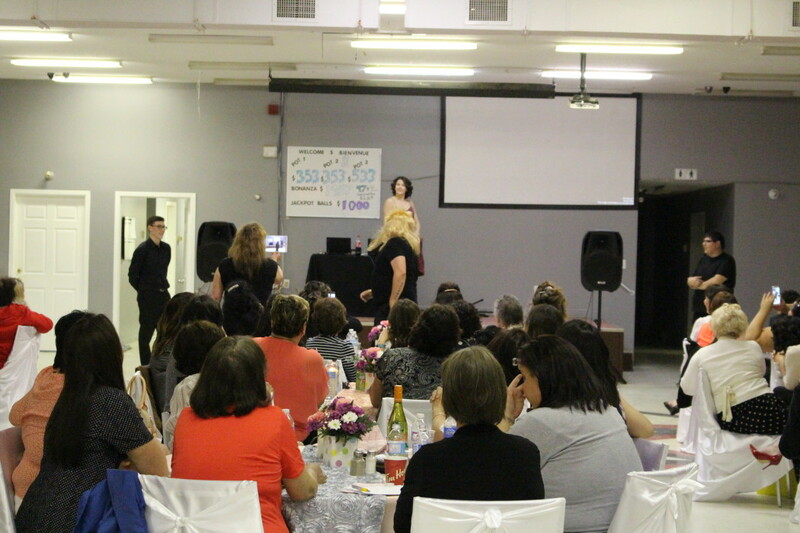 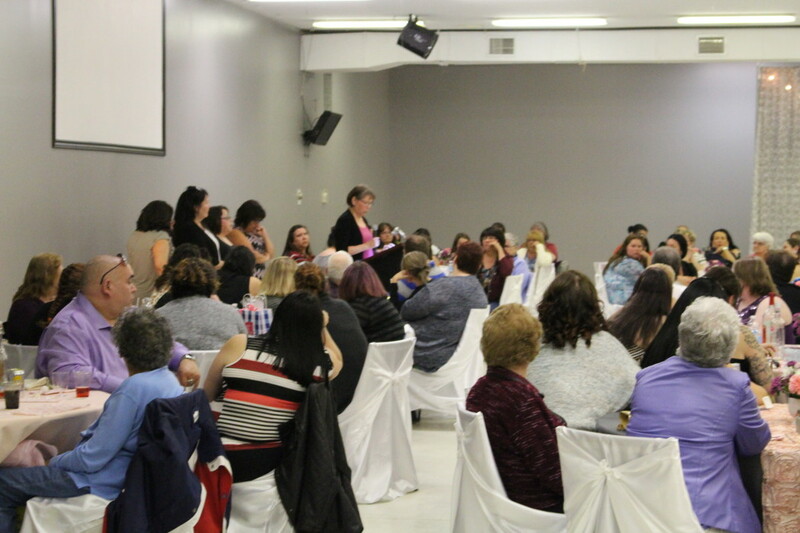 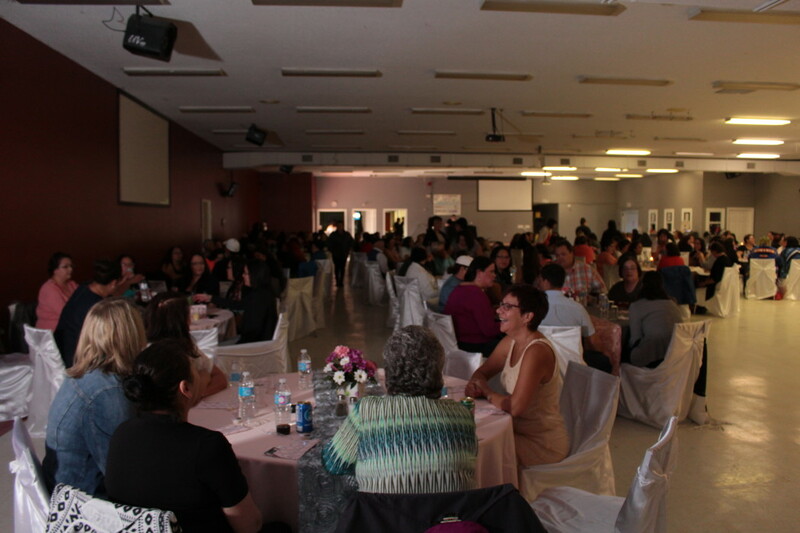 The Diamonds and Pearls Mother’s Day Social event made proceeds amounting $5,000.00; which was divided between the Elder’s trip to St Anne De Beaupre and The Veteran’s Lodge. 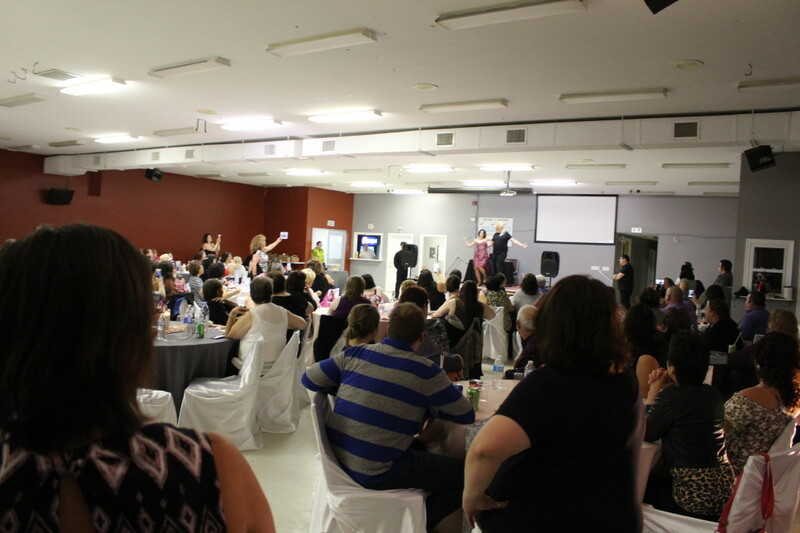 ($2,500.00 Each) A gift basket was also raffled during the night to raise funds for Carter Cyr. 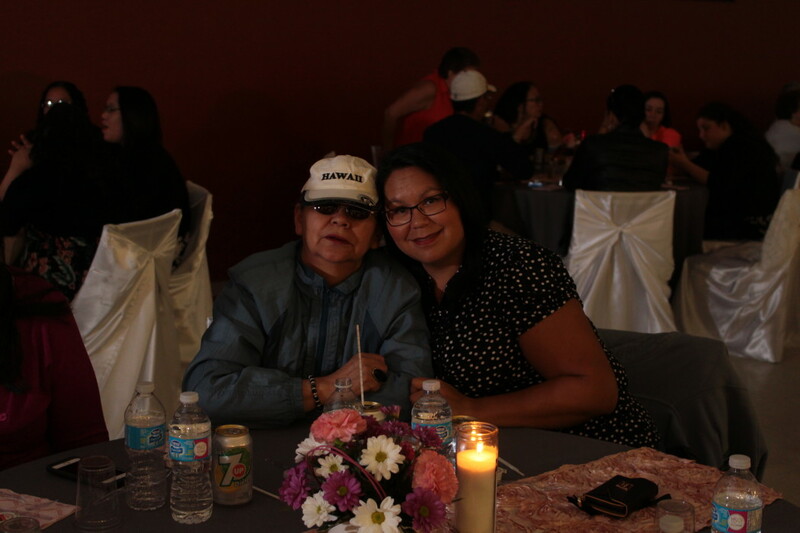 Proceeds for Carter amounted to $1,020.00, and an additional S2,000 was donated from the St Anne’s Committee and Tina Barnaby. 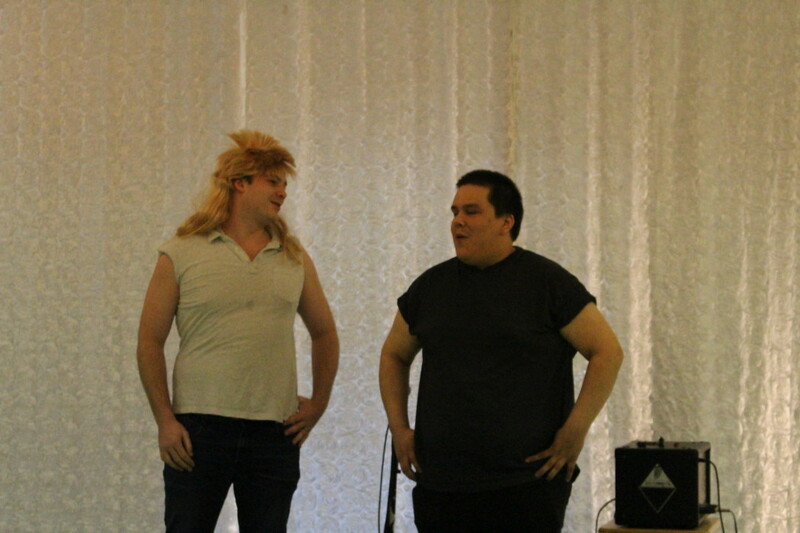 St Anne’s also donated S1,500 to Zaccari Barnaby. 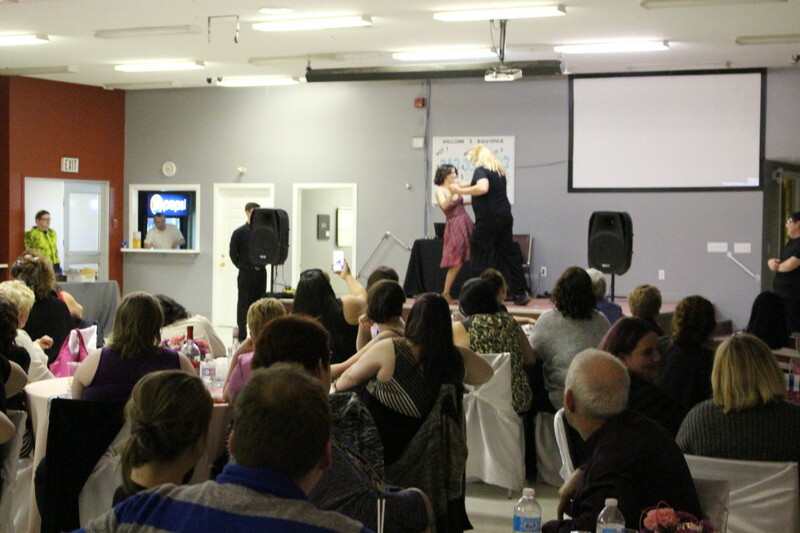 All in all it we hope it was a memorable event for the mothers, the organizers are glad to have raised proceeds for the community.